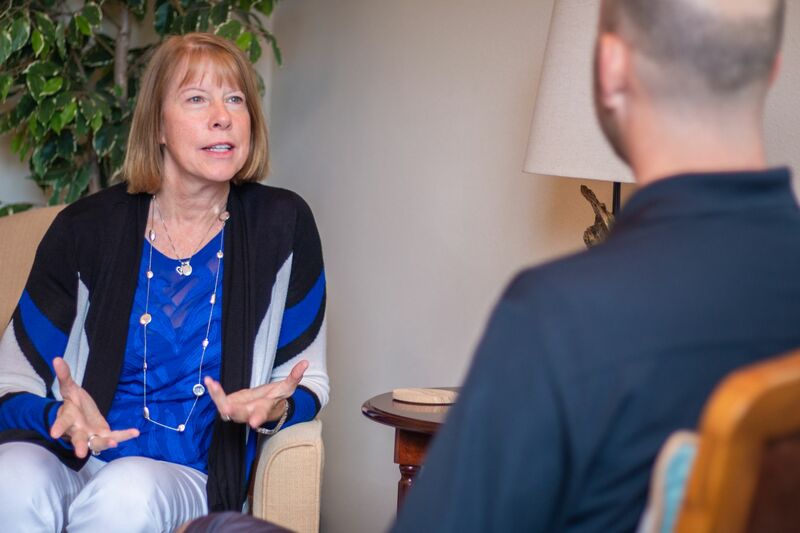 Traditional Christian Counseling services are time tested and evidenced based approaches to helping people work through a variety of life’s challenges. Blessing Ranch Ministries’ licensed counselors integrate theology, psychology and a variety of counseling techniques to help clients personal growth. Your counseling therapy through Blessing Ranch Ministries may take a variety of forms including behavioral therapies, family and couples counseling, cognitive therapies, or a combination of approaches. Traditional counseling, either on site at Blessing Ranch or through secure online video conferencing, offers a proven way to treat and provide support for emotional distress including Trauma, Depression and Anxiety. How can Blessing Ranch Ministries work with you or your loved one to create a course of treatment that will be the most effective? Of course, everyone’s story is unique and we would love to partner with you in your ongoing journey toward healing and wholeness in Christ. Please call 970.495.0920 for more information or send us an email at admin@blessingranchministries.org for more information.